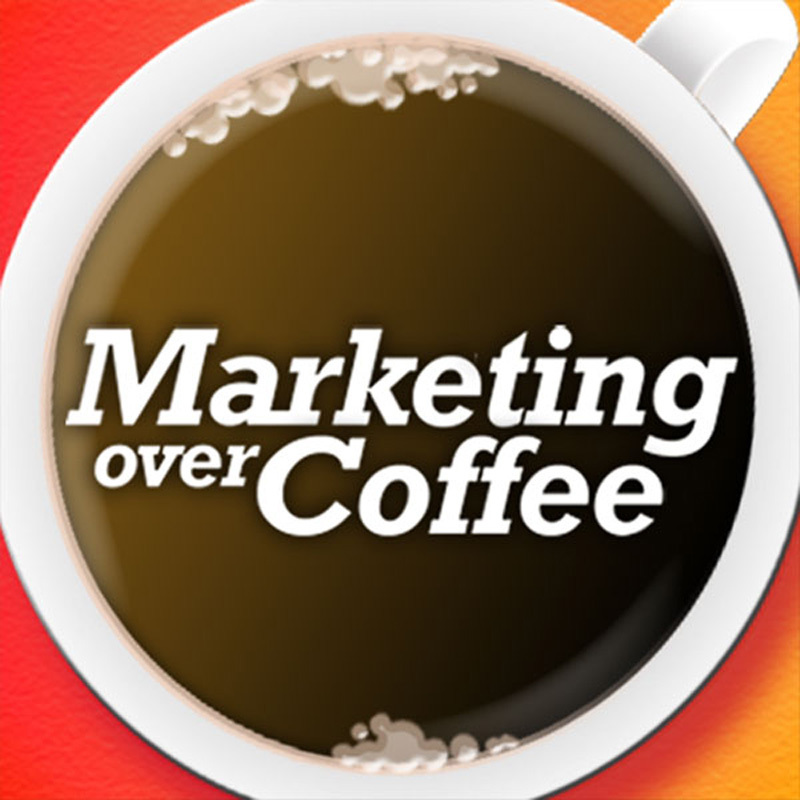 Learn all about Podcasting, Google Penguin, and Direct Mail! GoPromos.com – GOpromos – Get 24 custom mugs for 72 dollars, shipped! Visit www.gopromos.com/coffee (limited to the Lower 48 States). Glance.net – Screensharing with integration to Salesforce.com. Click. Show. Sell. 04:28 From the LinkedIn group: Are we going to just skip over mobile? 11:46 XBox the choice for Video? Now with Amazon Prime. 24:04 Question of the Week: How are you working the social network? What was the useful HTML learning tool you guys mentioned? The one where you can view HTML code, and see how it displays at the same time? That was quite a method to catch our attention with the accompaniment of the image from a cartoon I so nostalgically remember. Thanks for the information about the audio. The guide through dividing the topics in sections will be really helpful.